2019 is here and DLMC is back with a special event guaranteed to please. 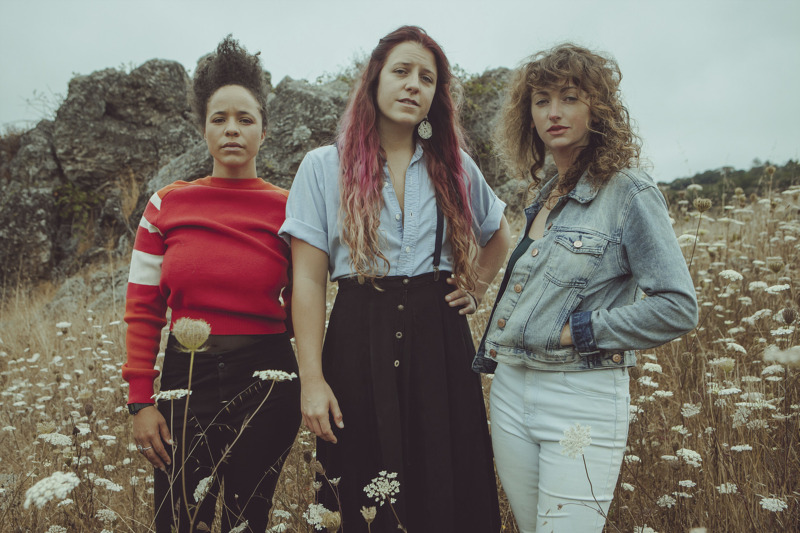 We are proud to present a special double bill showcasing ascendant Bay Area performers Rainbow Girls and Davis’ very own Americana favorites Misner & Smith, playing with their full band. Please join DLMC as we kick off another year of bringing the best live music to Davis on Saturday, March 16th at the Veterans Memorial Theatre, 203 East 14th Street, Davis, CA. Doors will open at 7pm. Tickets are available online and at Armadillo Music downtown. Misner & Smith’s music is a combination of soaring vocal harmonies, extremely tight instrumental arrangements, and story-filled, poetic songwriting, adding up to some of the most electrifying music on the scene today. The band’s sound harkens back to the bedrock of American rock & folk, but the diversity of styles and genres are one of the things that set M&S apart. They can shake the walls like a freight train and then quiet the room to a whisper in a single song. With two singers who could easily lead a band independently, Sam and Megan sing with one voice, with music that captures longing and belonging in the same moment. The band’s musical dexterity and vocal prowess packs a punch that will linger with you for a long time to come. Recently, the duo’s sound has expanded with the addition of two stellar musicians, Josh Yenne (pedal steel and electric guitar), and Joe Shotwell (drums). The music takes on an even more lush and ethereal depth, stretching at times into the realm of experimentation and improvisation, highlighting the group’s impressive musical talents. Misner & Smith’s vocal blend, lyrical potency, and diverse songwriting make this duo one of the most unique and loved bands around. The award-winning original songs range from folk to rock to Americana to country, but essentially are something all their own, defined by the stories that each song tells. Misner & Smith create an extraordinarily full sound for only two people, and tour extensively both in the U.S. and overseas. 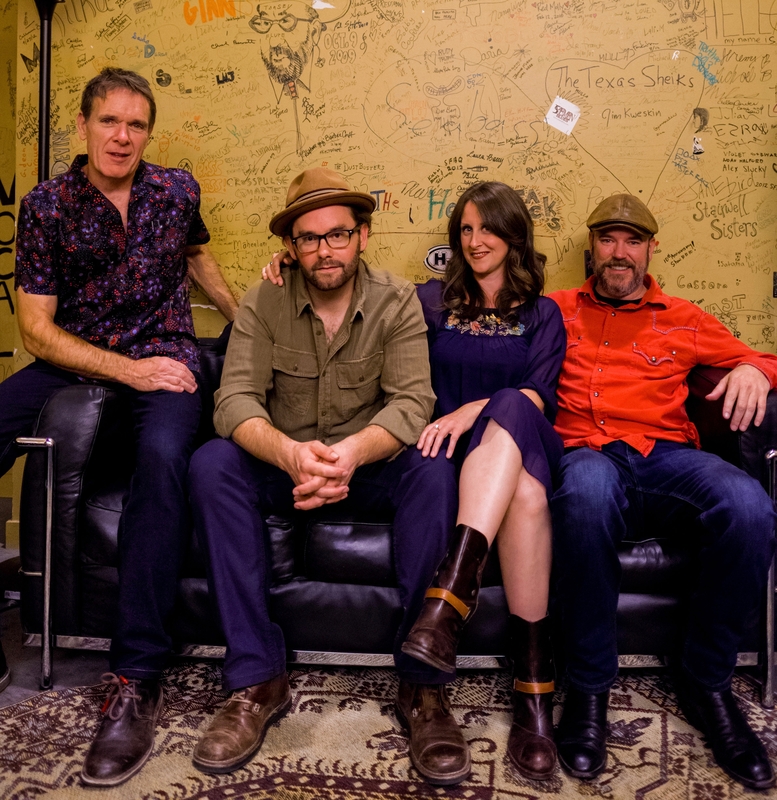 Headlining regularly at venues such as the Freight & Salvage, and the Palms Playhouse, they have also appeared at The Kate Wolf Music Festival, San Francisco Folk Festival, and can be heard on radio dials all over the world. They recently celebrated 15 years of making music together; a decade and a half that has produced five albums, including their most recent release, Headwaters.